Wonderful family home in Bridgeport S/D. 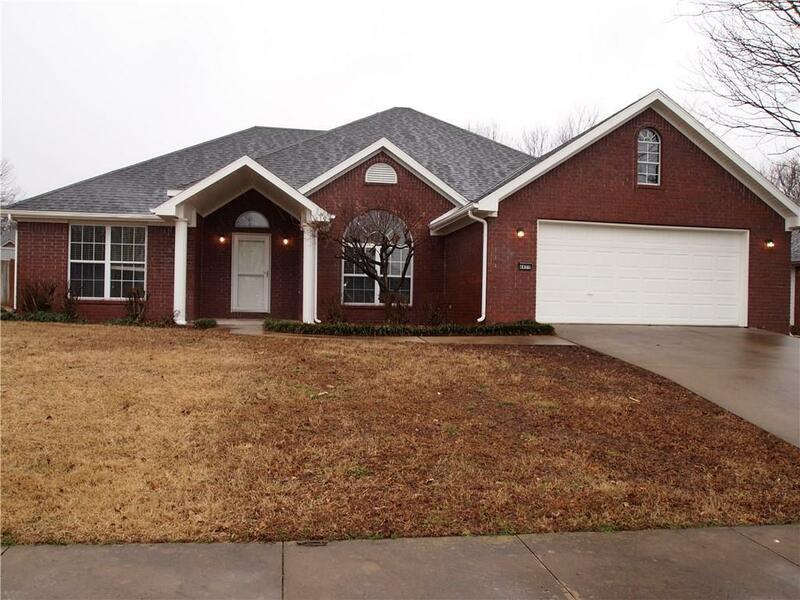 Enjoy community pool and easy access to I-49 and schools. Home has all new appliances, interior paint, flooring, fixtures, etc. Upstairs bonus room is a great flex room that could be 4th bed, office, or exercise room. Formal dining room, kitchen is open to family/hearth room at back of home which leads to private back yard with covered back patio. Amazing master suite with oversized bath, closet, and sitting area/study. Double sided f/p. Move in ready.